Cephalonian hospitality will earn a piece of your heart forever. 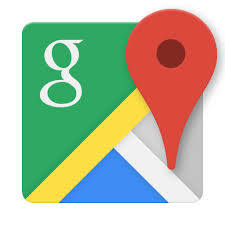 one should keep in mind the one way streets. pastry shops dating back to 1900. 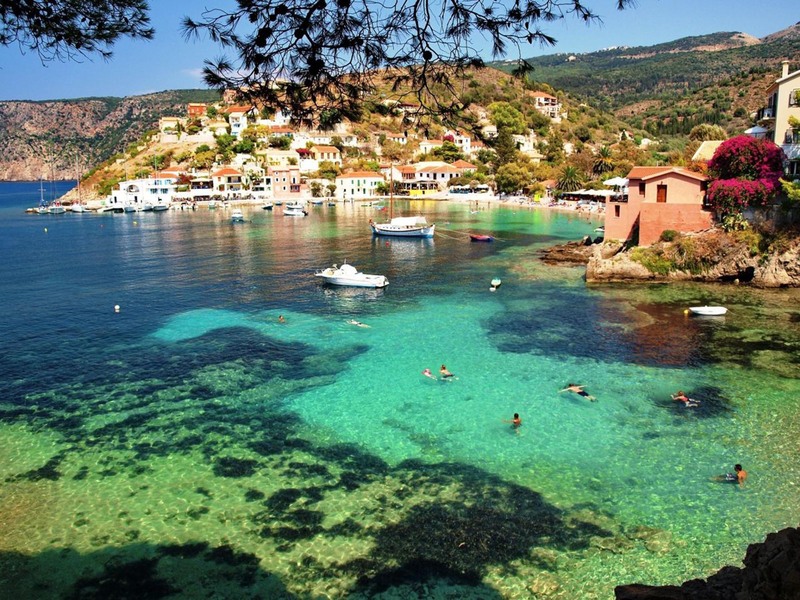 Historically,the aristocratic area of Cephalonia island, due to its early development of merchant marine life.One of the merchant marine villages, Karavados,and one of the most picturesque one’s with every house having its own color and very beautiful gardens. 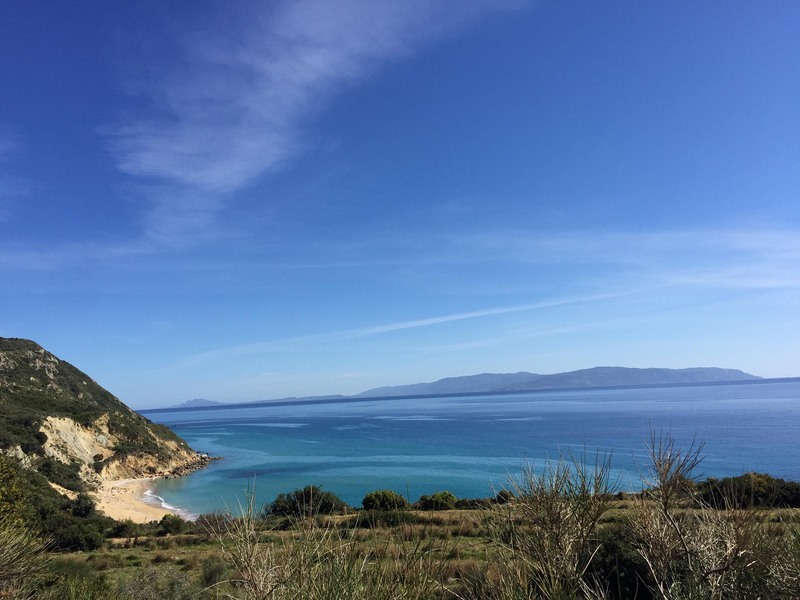 This is the area where you will see from above when landing at Kefalonia by plane,it is an area that has one of the most beautiful and family friendly beaches on the island known for their shallow waters that makes it ideal. Driving your fuel economy car rental along this coast will be pleasant and stopping to notice the local houses full of color and flowers that one feels the urge to see from up close. 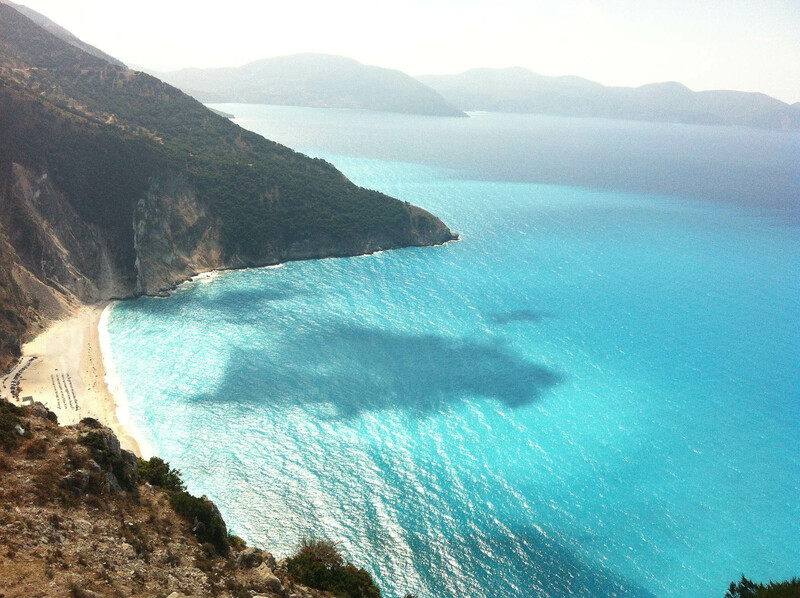 The area of Elios Proni has stunning beaches and scenery is one of the mostly unexplored sides of Kefalonia. Kaminia beach is one place that caretta -caretta turtles nest their eggs in the sand. 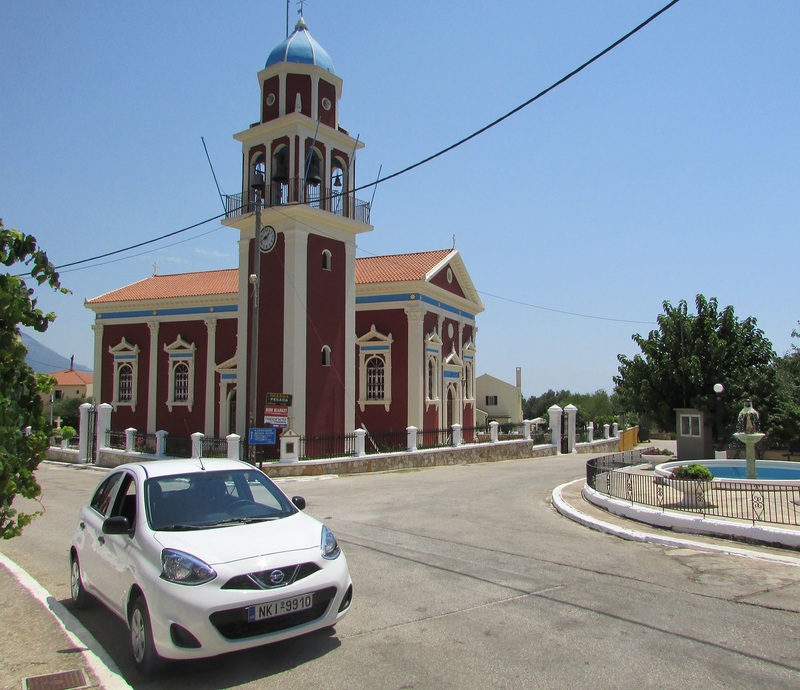 A nice drive with your holiday car rental to Skala with its famous long beach and for those who enjoy history and monuments,the Temple of Poseidon. Sami, one of the greenest parts of the island. 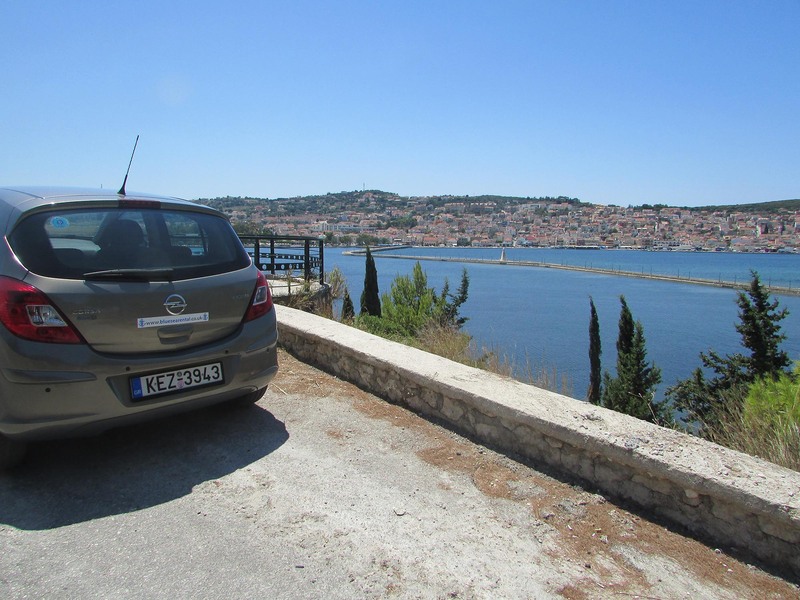 from Katavothres – Argostoli to there. an after taste of this wonder of nature. 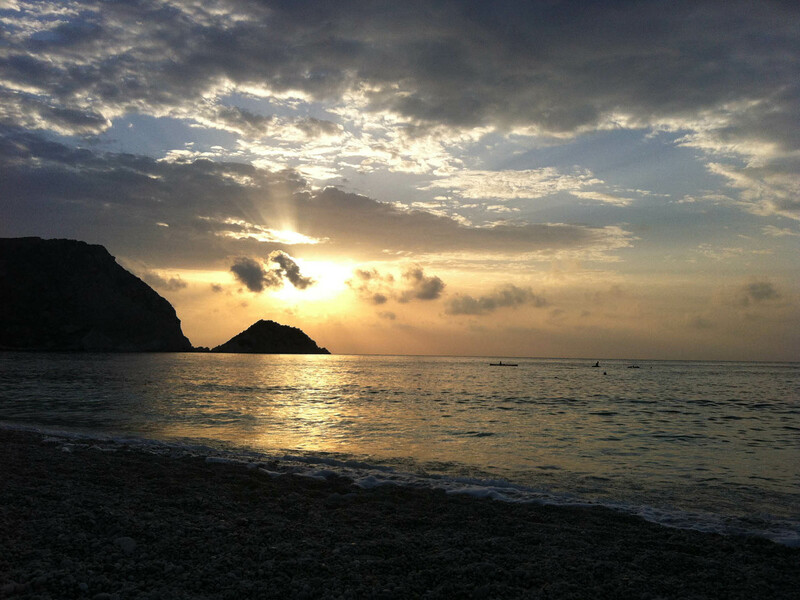 northwest side of the island and lies between the mountains of Agia Dynati and Kalon Oros. being greeted by wild goats so be careful while in their territory ! 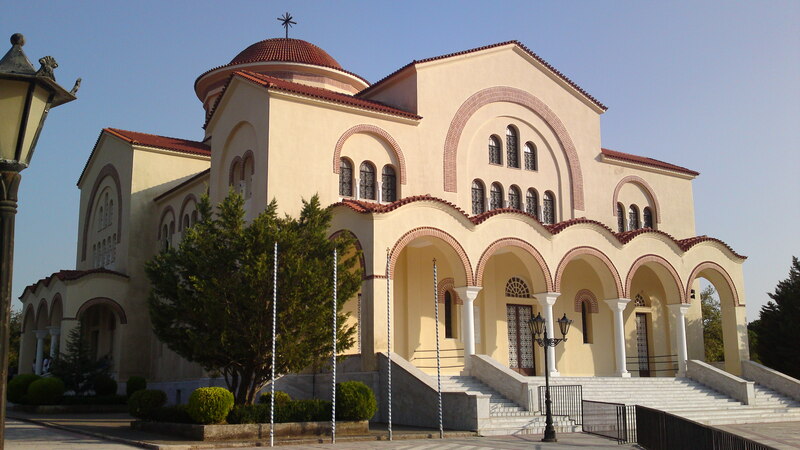 Laskaratos. It hosts Xi beach with its unique red sand and offers water sports onsite. beautiful sea and sunset but also for its fresh fish. where the famous Venetian Castle stands upto today, overlooking the Ionian sea. the morning is stunning. 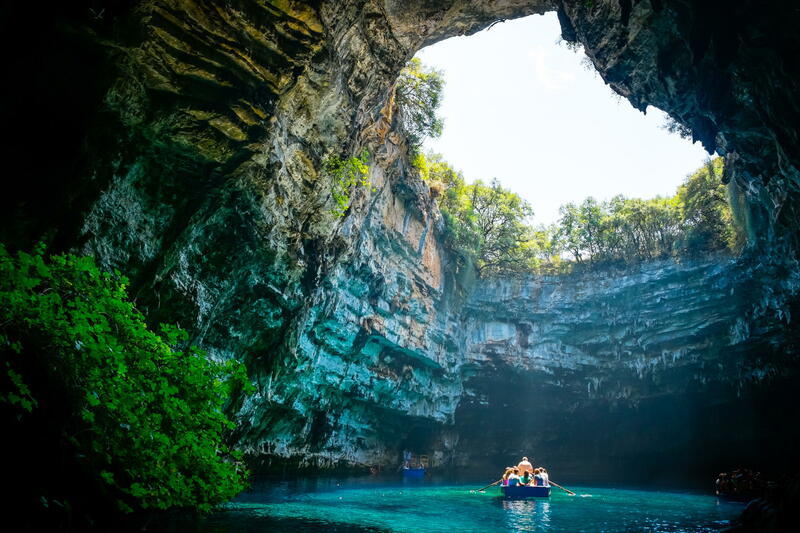 Visit the cosmopolitan Fiscardo, which has been identified with its fame for its yachting activities but also the home of the poet Nikos Kavvadias, with our budget car rental have fun getting here. wild horses and rare flowers. grape has been classified by VIVC (Vitis International Variety Catalogue) as a separate variety that grows exclusively in the limestone soils of Cephalonia.